Q1. Is zero a rational number? 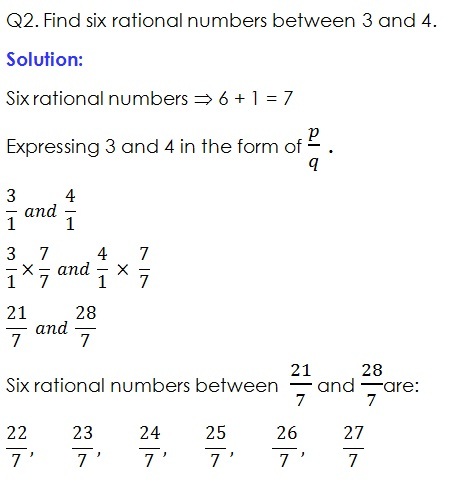 Can you write it in the form p/q, where p and q are integers and q ≠ 0? Q4. State whether the following statements are true or false. Give reasons for your answers. Reason: Whole numbers contains all natural numbers. Reason: Integers have also negative number while whole number does not have such negative numbers. 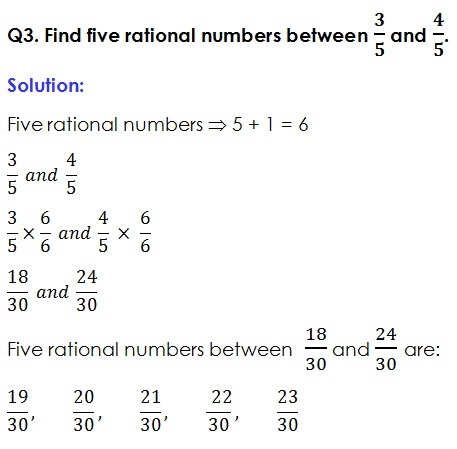 Reason: Rational numbers have variety of numbers, those numbers can not be represented as whole number.